Photo by Nik Lanús on Unsplash. 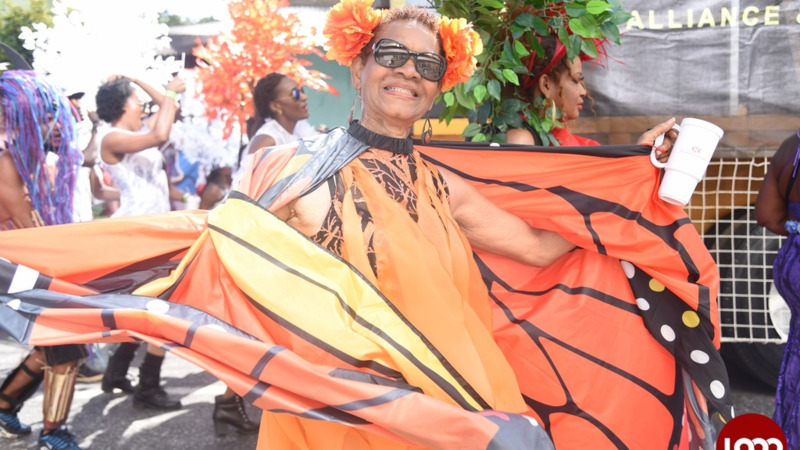 Carnival band launch season is here and you've seen 'the costume', that is, the costume you'll be jumping up in come Carnival 2019. 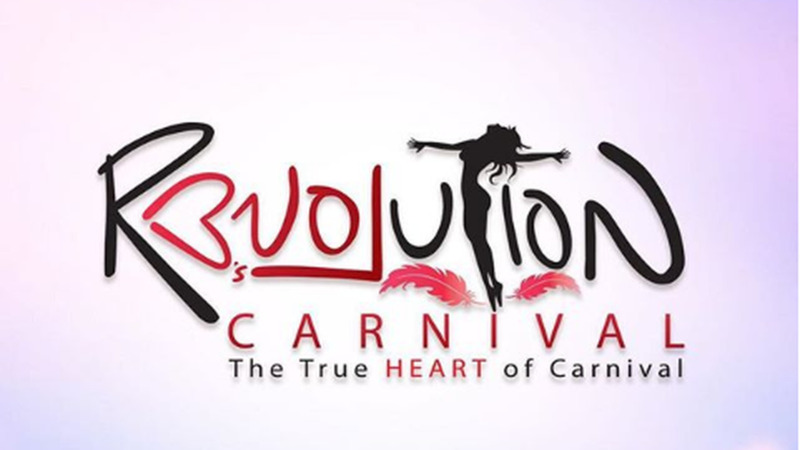 But have you booked your Carnival accommodation yet? 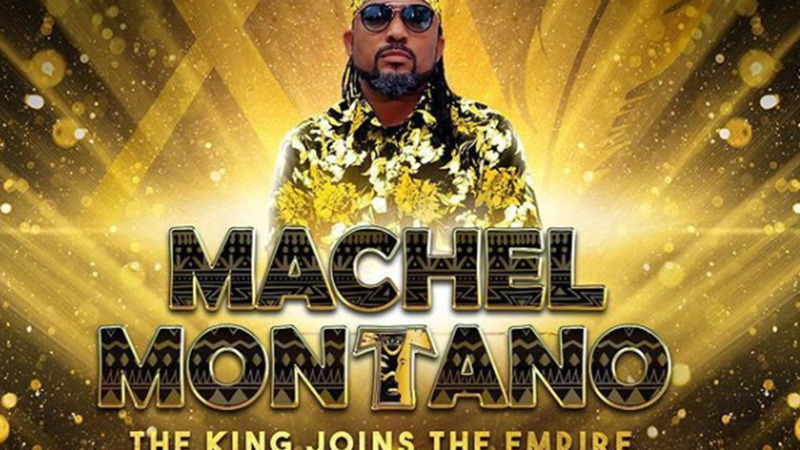 Guesthouses in Port of Spain (understandably) get booked up quickly so if you're confirmed for Carnival 2019, now is the time to book. 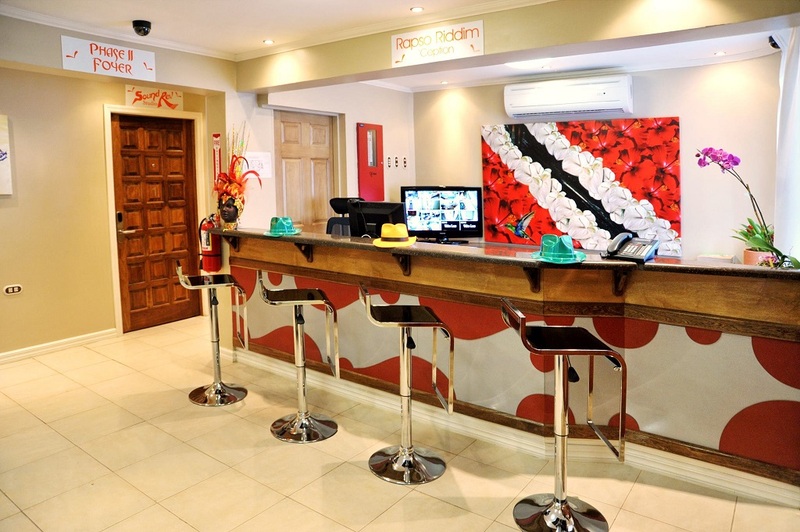 Just a 15-minutes away from downtown Port of Spain, the Culture Crossroads Inn has received consistently positive reviews on TripAdvisor. Make sure to book this one early. 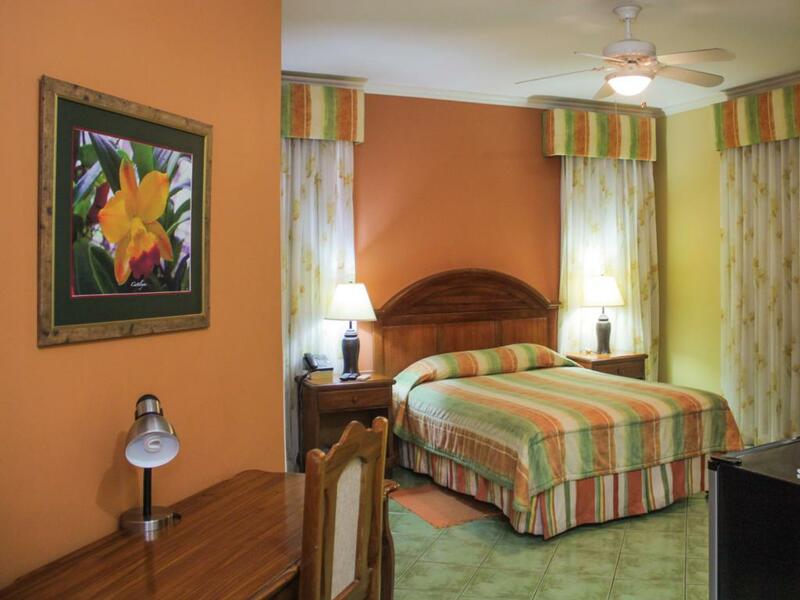 Rates start at US$105/night. 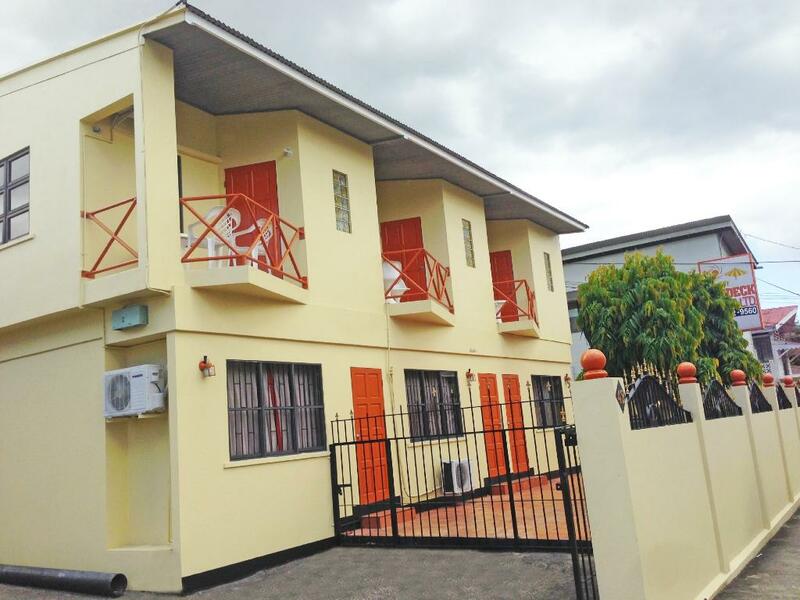 This small guesthouse in Woodbrook has a great location and only has a few rooms left. 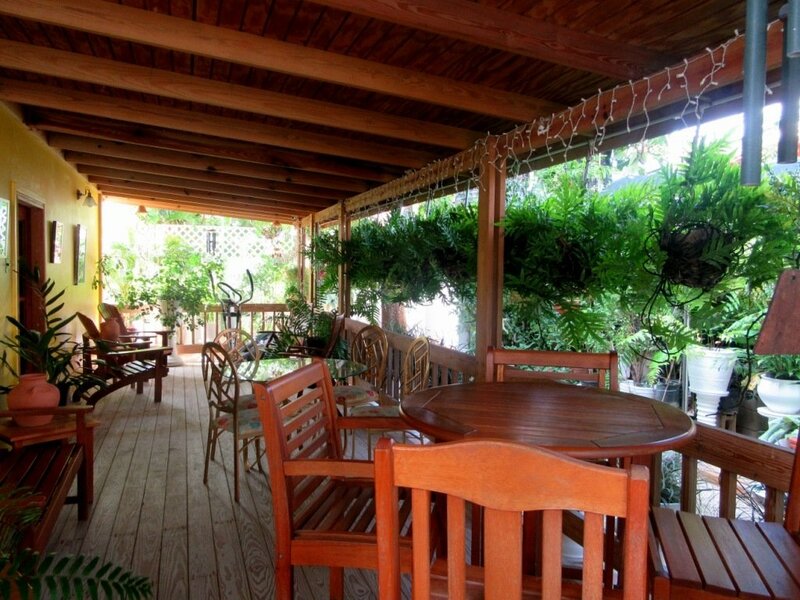 A home away from home is how many describe Thanna’s Place. Located on Erthig Road, Belmont, this is a great stop for the Carnival crowd. 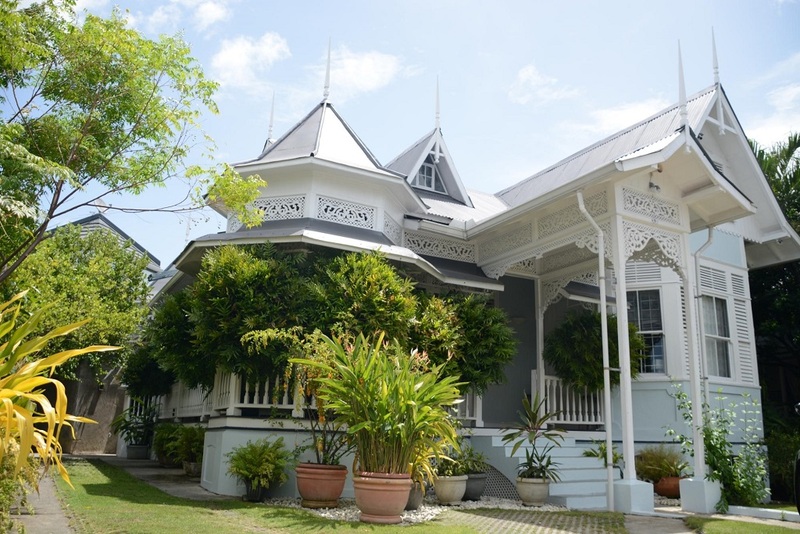 Tucked away in Cascade, St Ann’s, this guesthouse is still close enough to Port of Spain to ensure you’re in the middle of the action. 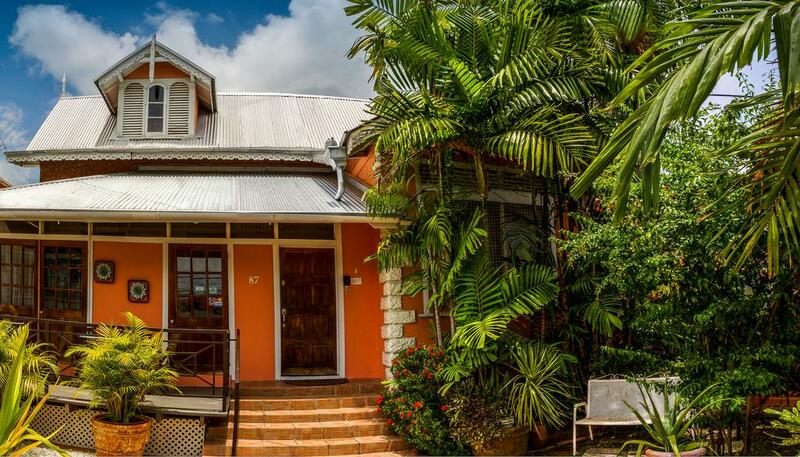 Located in a traditional colonial-style house, this quaint and charming accommodation has only four rooms and is usually in high demand for Carnival. 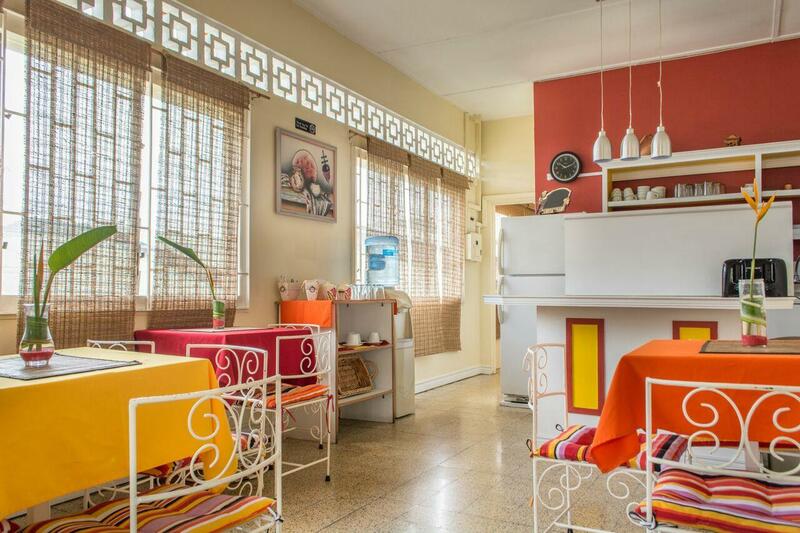 Located on Picton Street in Port of Spain, this accommodation is clean and located in the heart of Port of Spain, with room rates starting at US$85/night. 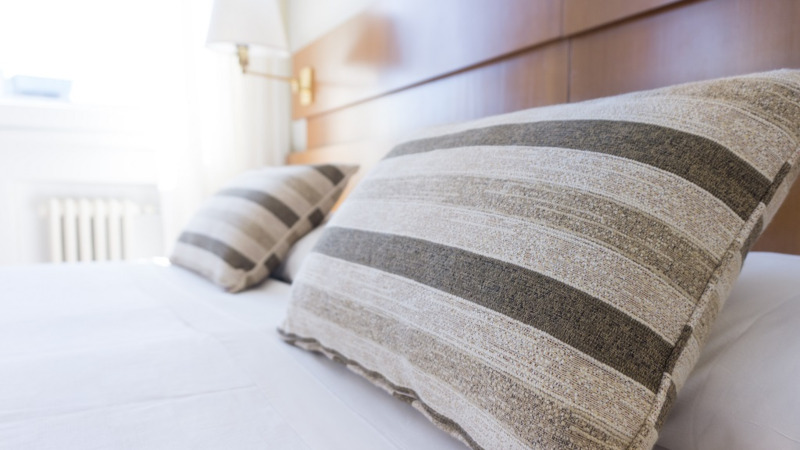 This is the only B&B located outside of Port of Spain on the list, but the Tripadvisor reviews say volumes about the great service and amenities at this guesthouse. 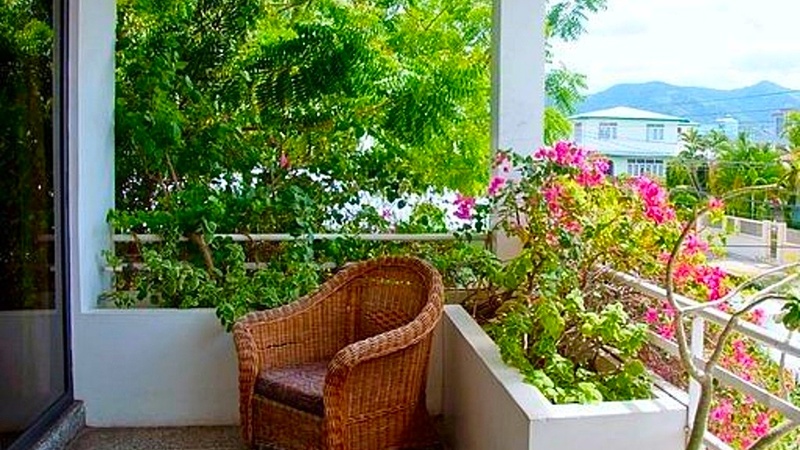 Prices start at US$68/night. 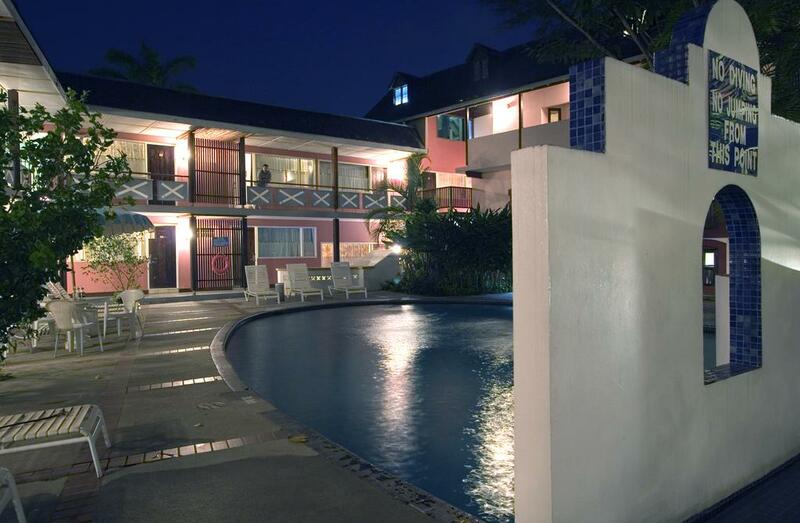 Located in Newtown, the Inn at 87 is a two-minute walk from the Queen’s Park Savannah and has free Wi-Fi, laundry service and other amenities and is a great choice for your Carnival needs. No need to worry about transport, you’re right in the middle of the action at Forty Winks Inn, and you can even stop in if you feel for a nap, quick change or refresher while pumping on the road come Carnival Monday and Tuesday. Rates start from as low as US$94/night. 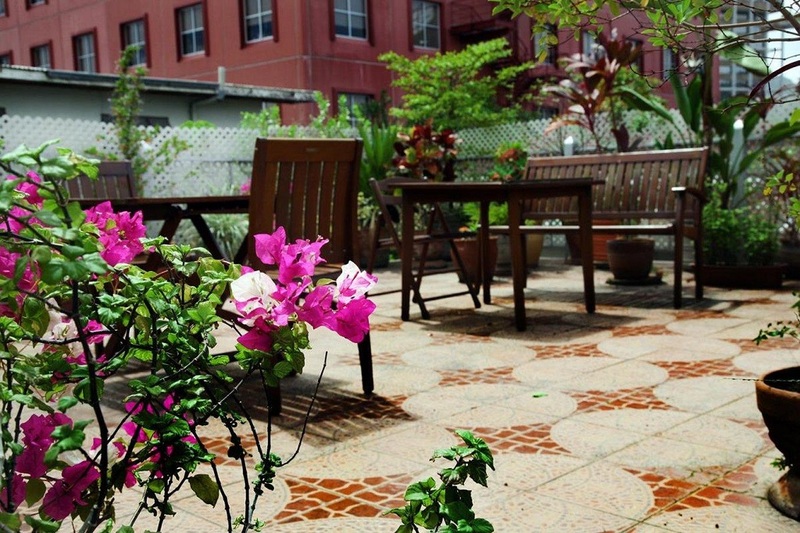 Known for their great tea, breakfast service and brunch, the Normandie Hotel is good value if you’re seeking comfort, proximity to Port of Spain, and great food on site. Know of any other great places? Let us know in the comments!